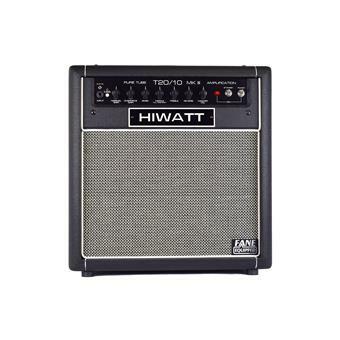 Hiwatt Tube Series Amplifiers are British Engineered to provide a Classic Hiwatt Clean + Overdrive Channels at a great price – based on the success of Hiwatt’s power-switching ‘Studio/Stage’ Amplifier. 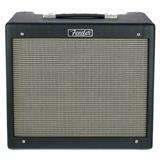 The Hi-Quality Premium Speaker and Birch Ply Cabinet have been both ‘matched’ and ‘voiced’ for this Amp and together provide a winning combination. 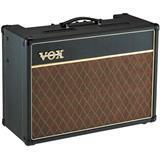 This ‘Cathode Biased’ (aka Class A) amp provides the Guitarist with a ‘touch sensitive’ feel to the amps response. 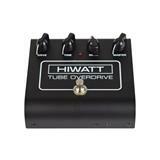 Half your power, to drive the Tubes harder, to obtain pure, natural Hiwatt Overdrive with less volume. 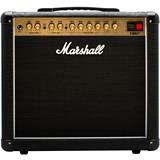 On the 3 band EQ there is a push/pull ‘full tone shift’ feature. 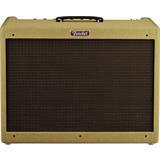 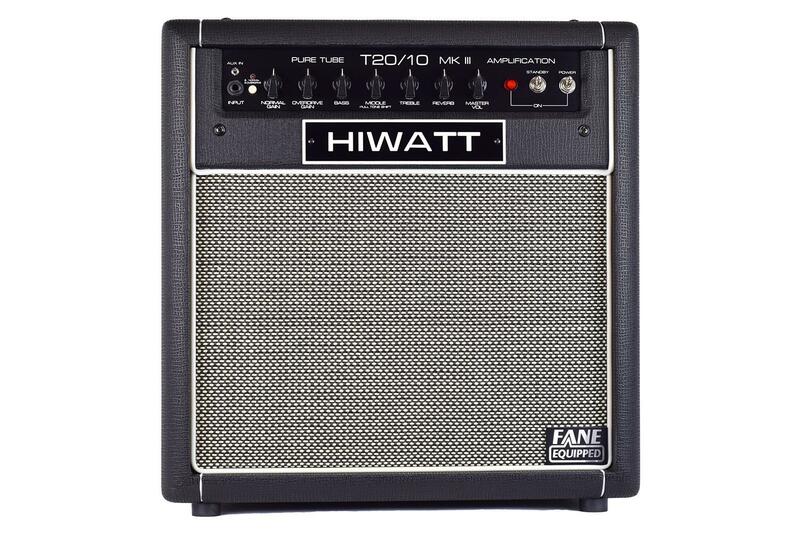 This amp has Dual Gain controls for the Normal and Overdrive channels, Real Spring Reverb and a Footswitch for turning off and on the Reverb and switching channels. 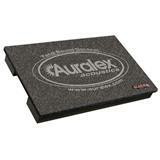 Perfect as a pedal platform. 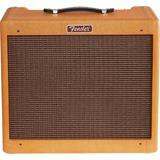 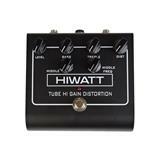 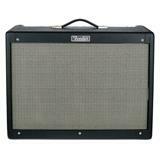 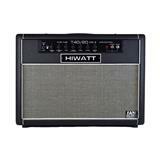 The Hiwatt T20/10 is versatile, durable, fun to play, reasonably priced and most importantly... 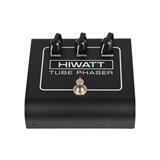 Sounds Great. 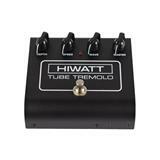 • Controls: Channel Selector, Normal Gain, Overdrive Gain, Bass, Middle (Full Tone Shift), Treble, Reverb, Aux In.